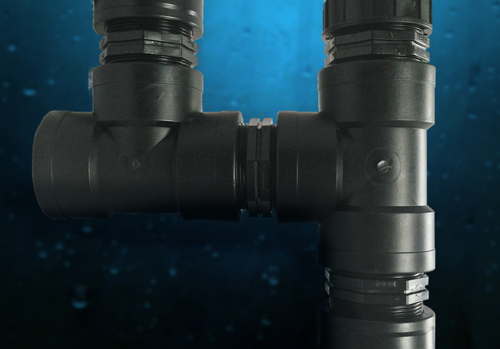 A Tee is a hollow pipe fitting that features 3 threaded points of connection, used for branching out from other pipe runs and creating 3 way connections. A Bend is a hollow female threaded 90º elbow with BSP threads at either end. Bends allow pipes to be turned at a fixed right angle.